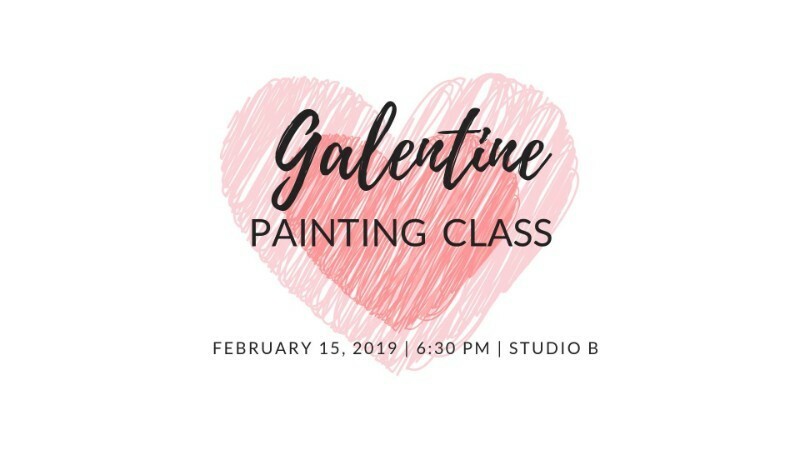 Grab your gal pal and head to Studio B Friday, February 15 for a fun evening of girl time and painting. Morgan Neverve will show us how to create our own 11x14 TweetHeart painting for $30. All supplies will be provided. Bring your own beverages, snacks will be provided.